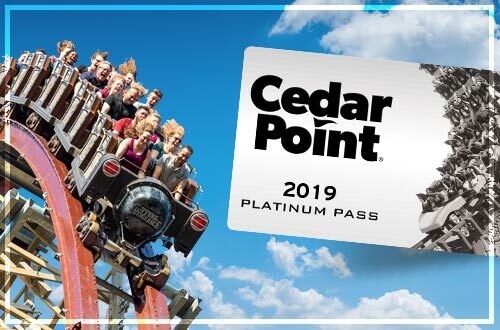 Get Unlimited Visits to Cedar Point and Cedar Point Shores, Free Parking, and more with a Platinum Pass! Unlimited Visits All May & June for $59.99! 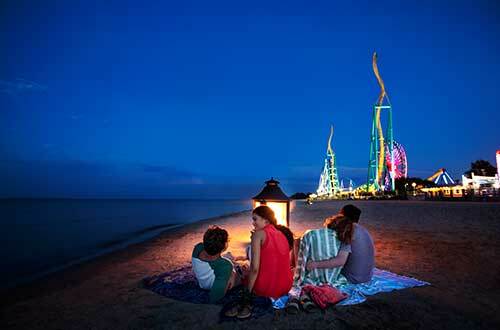 Visit Cedar Point all you want for two months with this limited time offer. Free with Park Admission. May 18 - June 30. Get up close, sit in and even ride in some of your favorite Monster Jam trucks at this all-new, limited-time experience. 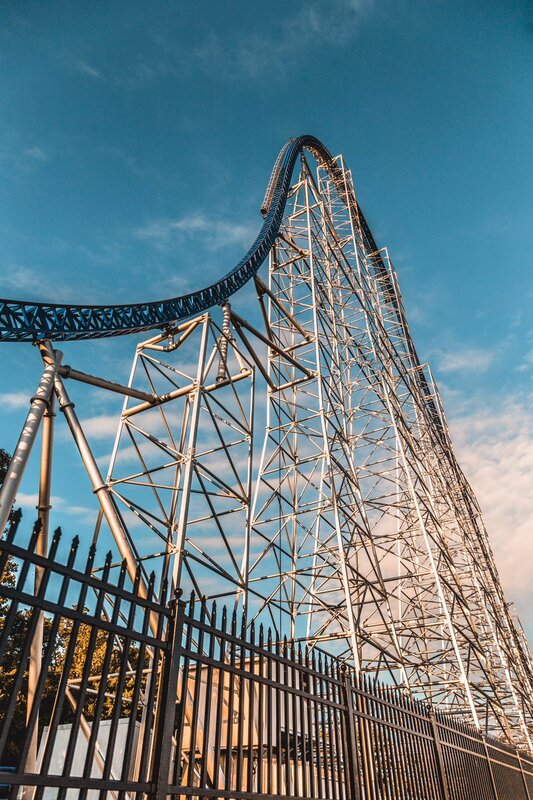 Make plans to visit the park on Opening Day, May 11, as we kick off a new season! View four different sample itineraries. 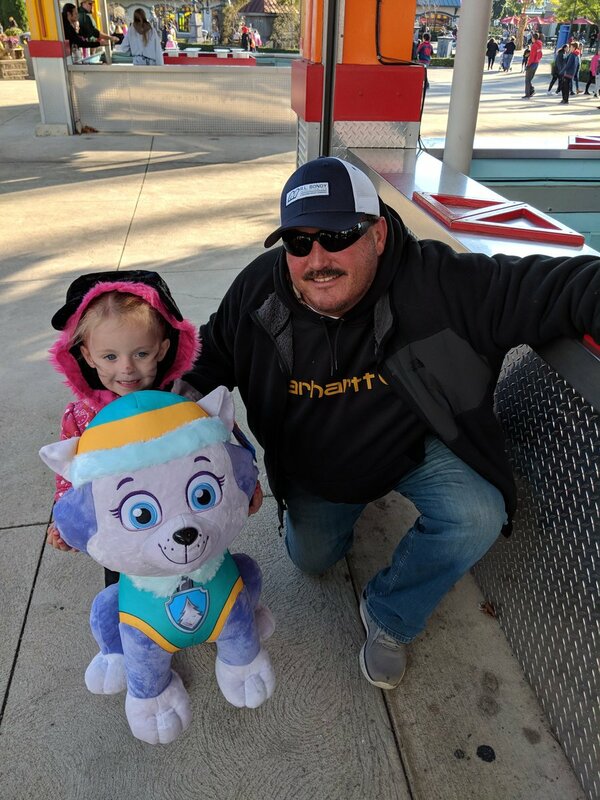 Whether you're a Ride Warrior interested in doing all the rides or a Chill Vacationer interested in a laid-back vacation getaway, we can help you plan. 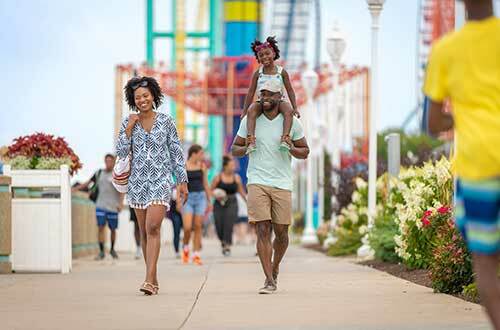 Plus, see how your family can make the most of your visit with the Pint-Sized Thrillseeker Itinerary or view the Water Lover Itinerary for a splish-splashin' good time. We're so much more than coasters. We are a resort destination where one day is not enough. 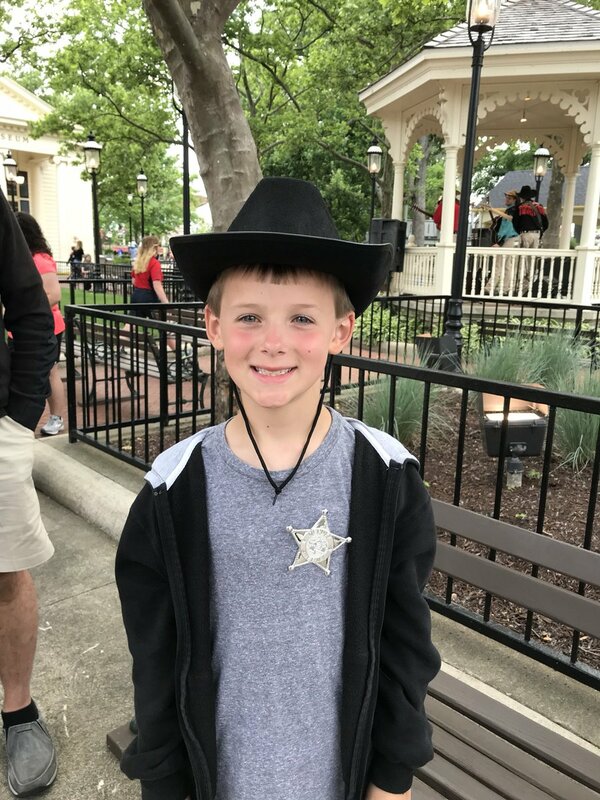 Explore Cedar Point Shores Waterpark, the mile-long Cedar Point Beach, The Barnyard petting zoo, special events, glassblowing, VIP Tours, fun on the water and much more. 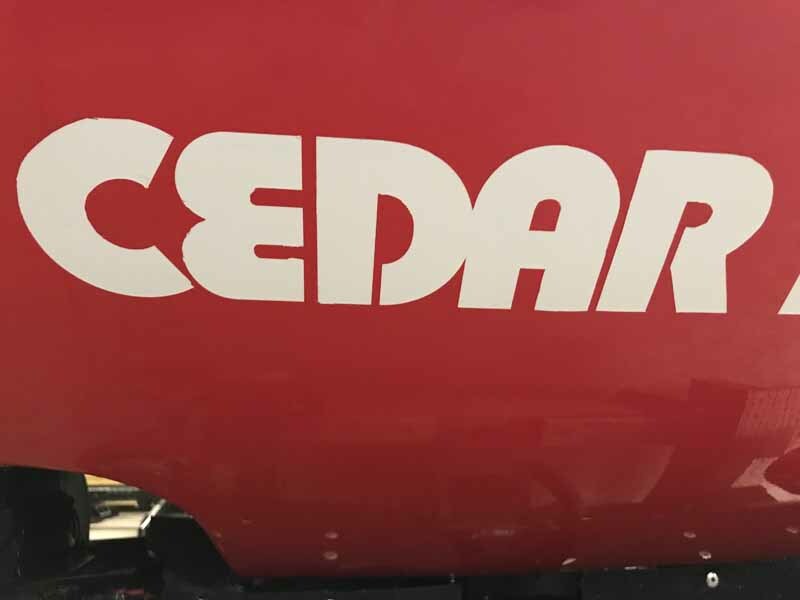 The best way to experience Cedar Point is with an overnight stay at one of our three hotels, two marinas or our campground. 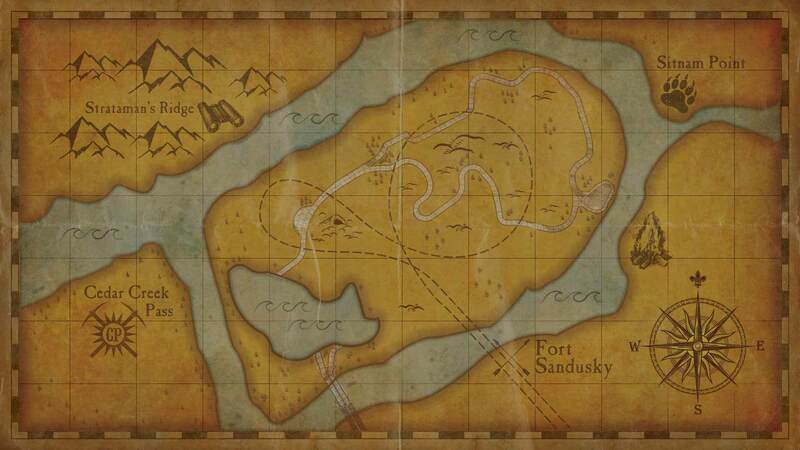 From our signature resort, Hotel Breakers, located just steps from Cedar Point, to Lighthouse Point, our campground featuring beautiful lakefront cottages and RV sites you’re sure to find an overnight accommodation just right for your family. Check out our specially crafted hotel packages just for you! 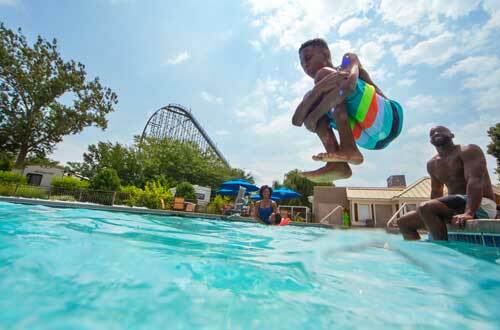 Pair an overnight stay with park tickets for the best value. 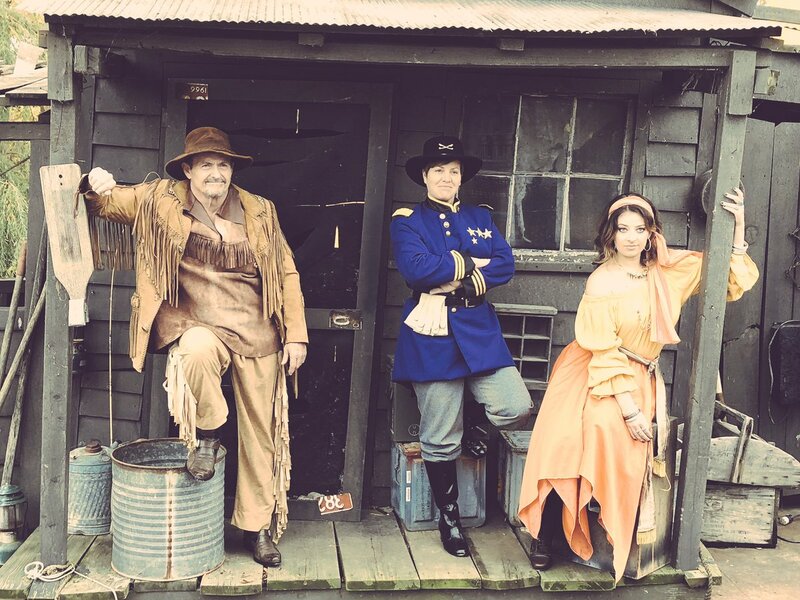 Plus, hotel guests receive special perks like Early Entry, complimentary parking, and more! 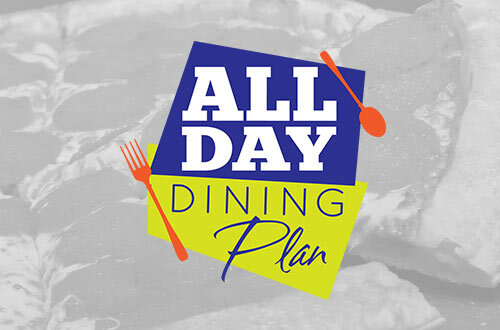 Satisfy your appetite with an All Day Dining plan, adding food to your fun all day long. Enjoy an entree and side as often as every 90 minutes! Who likes standing in lines? 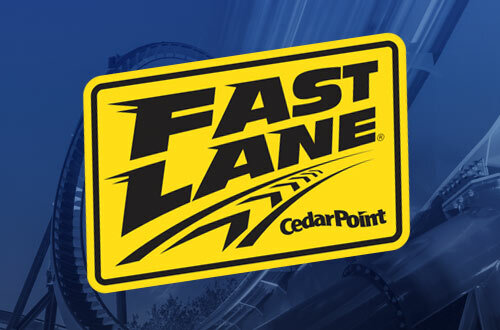 With Fast Lane, you'll bypass the regular lines on your favorite rides and attractions and speed your way to the thrills. Less waiting. More riding. 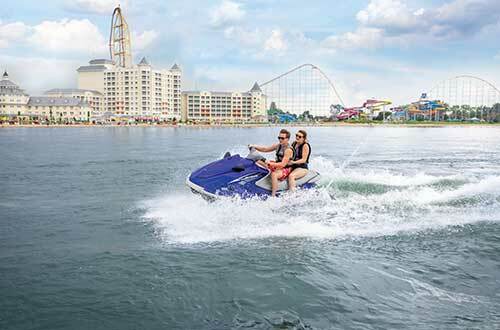 Includes Unlimited Visits to Cedar Point and Cedar Point Shores Waterpark, Free Parking, and more! Enjoy unlimited admission to A Place Like No Other™ for two months with this exclusive offer. 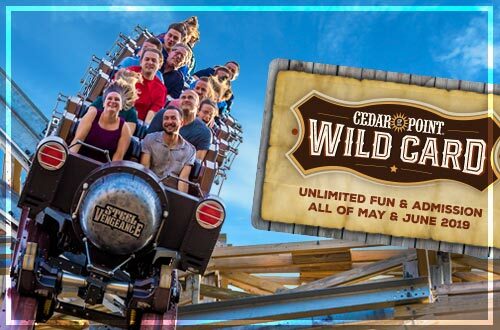 Valid for unlimited admission to Cedar Point only 5/11-6/30/19. Not valid for Cedar Point Shores or parking. Fun for all ages! 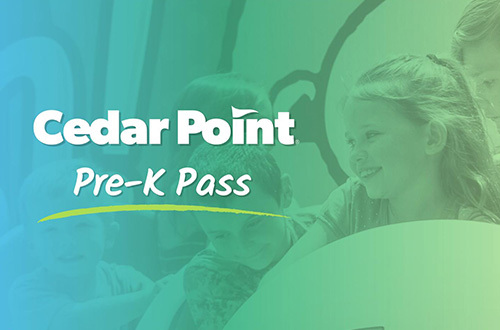 The Cedar Point Pre-K Pass grants complimentary admission to children ages 3 to 5 years old for the entire 2019 season. 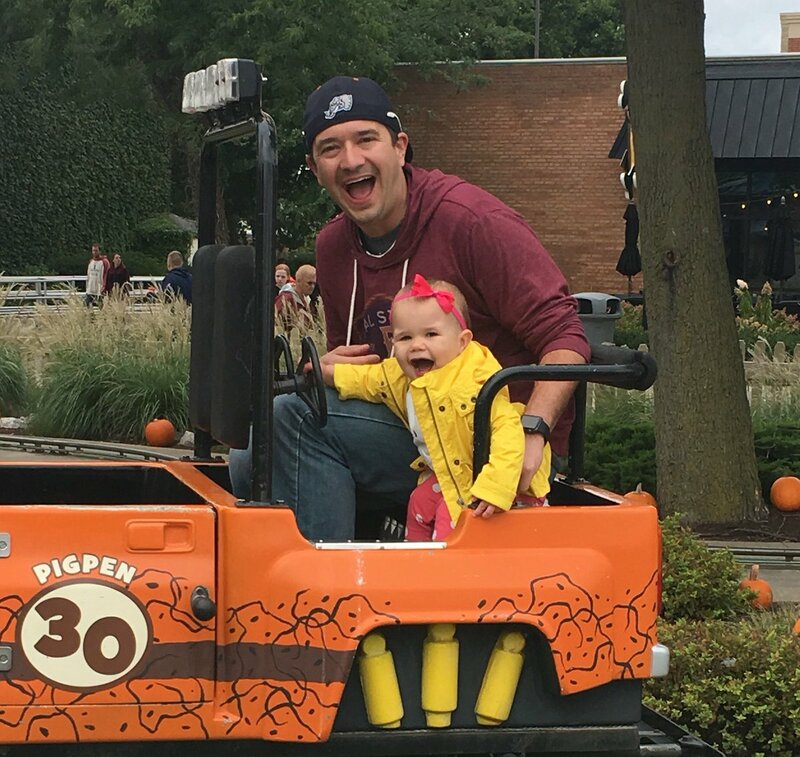 Don’t miss what everyone is saying about America’s Roller Coast®! @cedarpoint Going to CP for the first time with my son and sparking his love for roller coasters!! ❤️ I have so many great memories at CP and now I'm making them with my kiddo. Doesn't get better than that. 😊 Thank you, @cedarpoint !